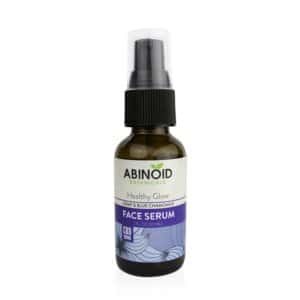 Soothing botanical scent, no synthetic fragrances. 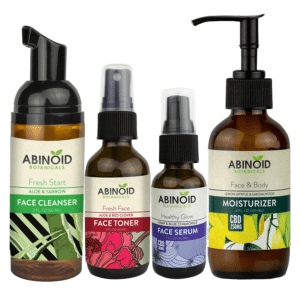 Sustainably grown ingredients, non-GMO, cruelty free. Available in convenient, travel-friendly tin. 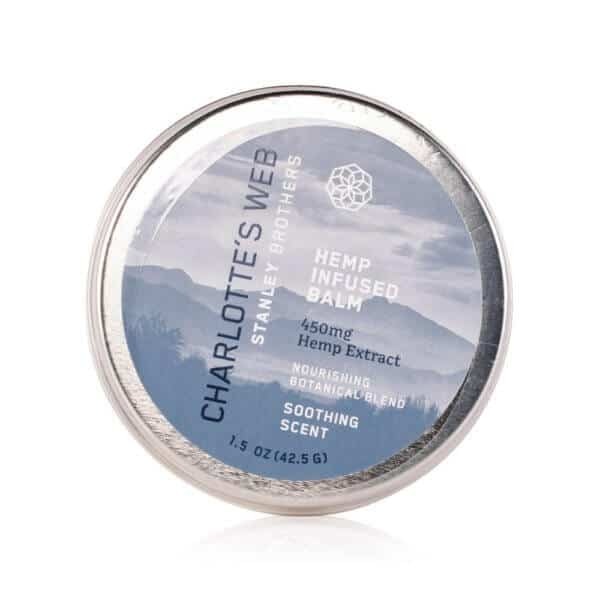 Experience the soothing benefits of hemp applied directly to your skin with this all-natural Hemp Balm from Charlotte’s Web. 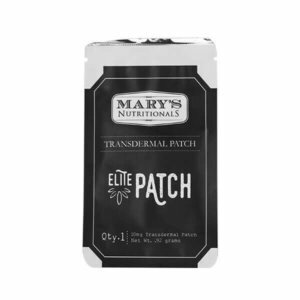 Infused with 450 mg of CBD and blended with botanicals and essential oils, this potent topical adds moisture and helps condition dry skin. 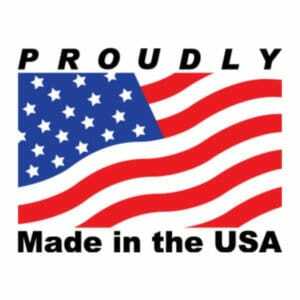 The comforting scent is created by using natural oils and botanicals, such as a calming blend of cinnamon and menthol. 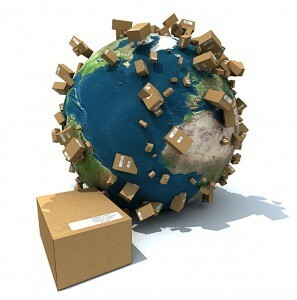 You can tell from the moment you open the container that no synthetic fragrances were used. The balm feels smooth between your fingers but not at all oily. It glides on and absorbs quickly. 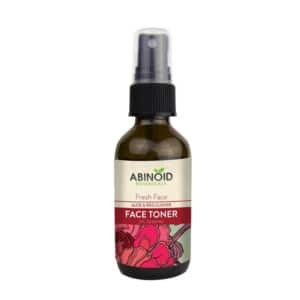 The apricot kernel oil with linoleic and oleic acids help moisturize and support healthy skin, leaving you feeling calm and refreshed after every use. 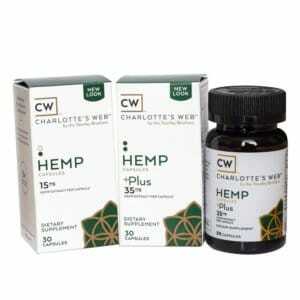 As with everything CW creates, its hemp salve is cruelty-free, gluten-free and comes packaged in a BPA-free container. All ingredients are non-GMO and sustainably grown. To use Charlotte’s Web Hemp Infused Balm, massage it gently into your skin until fully absorbed. 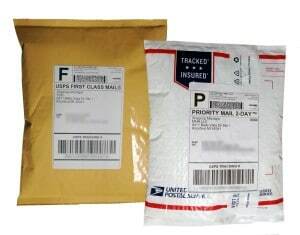 It’s recommended that you use the balm only on your body, and avoid contact with your eyes. Apply throughout the day as and when required. Once applied, it can take around one hour until you feel the effects. 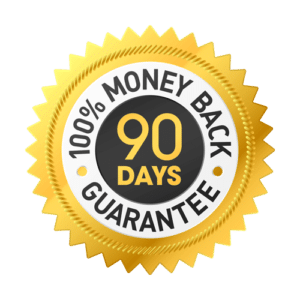 The effects will typically last anywhere from four to six hours at a time. Please, store at room temperature. 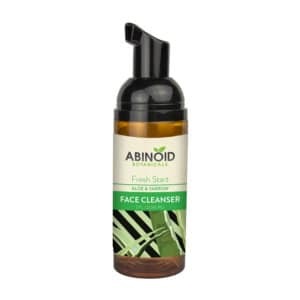 Contains: Helianthus annuus (Sunflower) Seed Oil*, Melaleuca Leucadendron (Cajuput)Oil, Cinnamomum Camphora (Camphor) Bark Oil, Cinnamomum Cassia (Chinese Cinnamon) Oil, Eugenia Caryophyllus (Clove) Flower Oil, Mentha Arvensis (HorseMint) Leaf Oil, Menthol, Cera Alba (Beeswax)*, Cocos Nucifera (Coconut) Oil, CWHemp Oil CO2 Extract, Butyrospermum Parkii (Shea) Butter*, Theobroma Cacao(Cocoa) Seed Butter*, Tocopherol. This hemp balm is cruelty-free, gluten-free and comes packaged in a BPA-free container. All of the ingredients listed are non-GMO and sustainably-grown. 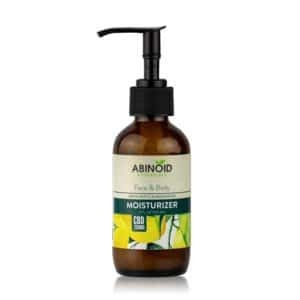 The natural oils selected help soothe and support healthy skin, while natural cinnamon and menthol extracts which help to soothe pain and inflammation in muscles and joints. 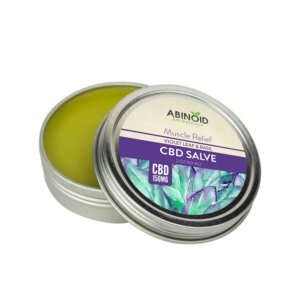 What is CBD balm used for? 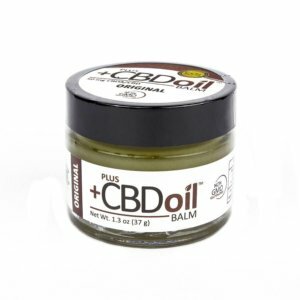 CBD balm can be used for a variety of reasons. Often blended with natural oils, organic ingredients and fragrant botanicals, hemp balm can soothe and moisturize dry and broken skin. Meanwhile, the hemp oil itself can help alleviate joint and muscle pain, swelling and inflammation. 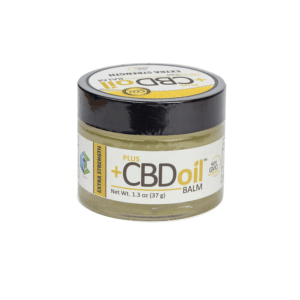 Many people have also found success in using CBD balm to help relieve redness and inflammation related to conditions such as psoriasis, eczema, acne and other itchy and unpleasant rashes. Although minimal, research suggests that using CBD oil can trigger some side effects, including drowsiness, changes in mood and appetite, dizziness, nausea and dry mouth. We always recommend starting with a small serving of CBD and building up to an amount that works for you. Should you experience any side effects, stop immediately and speak with your healthcare professional. 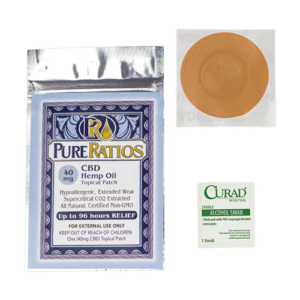 How long does it take for CBD topicals to take effect? 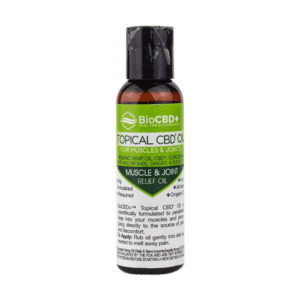 Despite providing targeted relief, CBD topicals are among the slowest working CBD products. 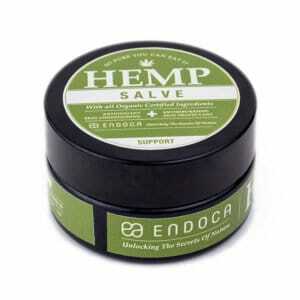 It can take more than an hour after applying the hemp salve to feel its effects. 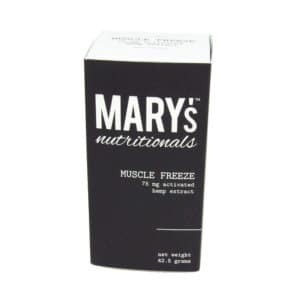 However, topicals will typically last much longer than other product types, usually around four to six hours, making it ideal for those experiencing joint and muscle pain. 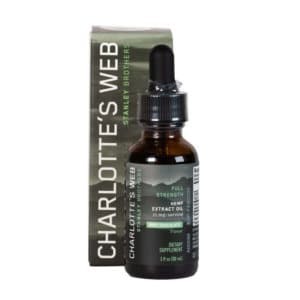 Charlotte’s Web oil is a world-famous CBD oil made from hemp — a strain of cannabis that’s high in cannabidiol (CBD) and low in tetrahydrocannabinol (THC), meaning it is non-psychoactive and will not get you “high”. 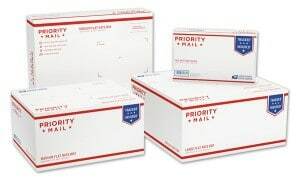 It contains a variety of beneficial and naturally occurring phytocannabinoids, antioxidants and neuroprotectants, all extracted from the plant as a whole.